Dygiphy were introduced to Mocha Monkey by Camberwell Sharks some months back, and subsequently invited to build their new website. 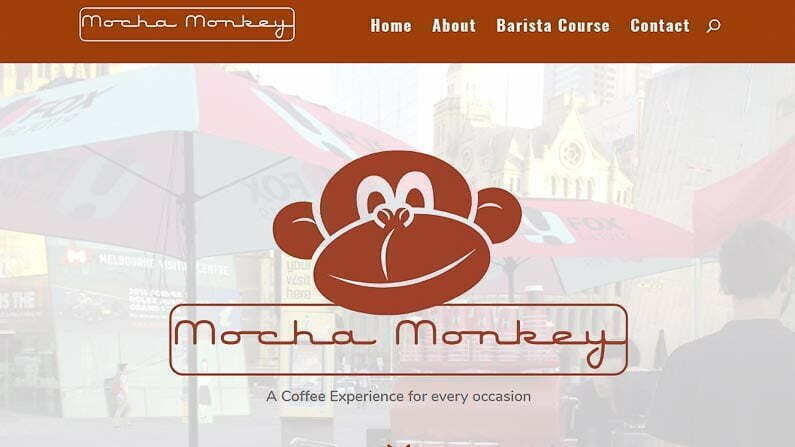 Both dygiphy and Mocha Monkey are 2018 Camberwell Sharks Premium sponsors, and when not busy getting our kids to footy, have been working to get Mocha Monkey’s new website live. Launched last week, the new site is built using responsive design technology that dynamically adapts to any screen size including desktops, tablets and mobile devices.